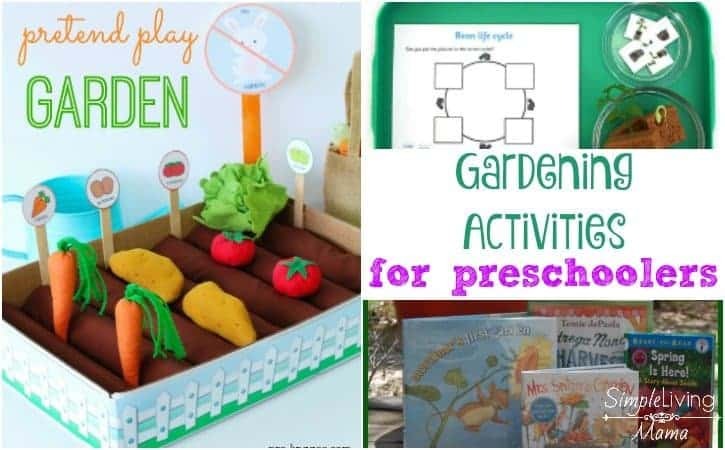 Whether you are planning a gardening preschool theme in your homeschool preschool or you are just looking for some fun gardening activities for preschoolers, teaching your child about gardens and how they grow is a wonderful idea! Every spring my kids and I pick out some plants to grow in containers on our patio. We don’t currently have the space for a large garden, but I want them to understand where our food comes from. These simple activities will help your kids understand, too! Are you ready to dig in the dirt with your little one? Some of these activities are actual garden activities, while some of them are pretend garden activities. What you choose to do with your preschooler is up to you, but I do encourage you to at least grow one real plant together. 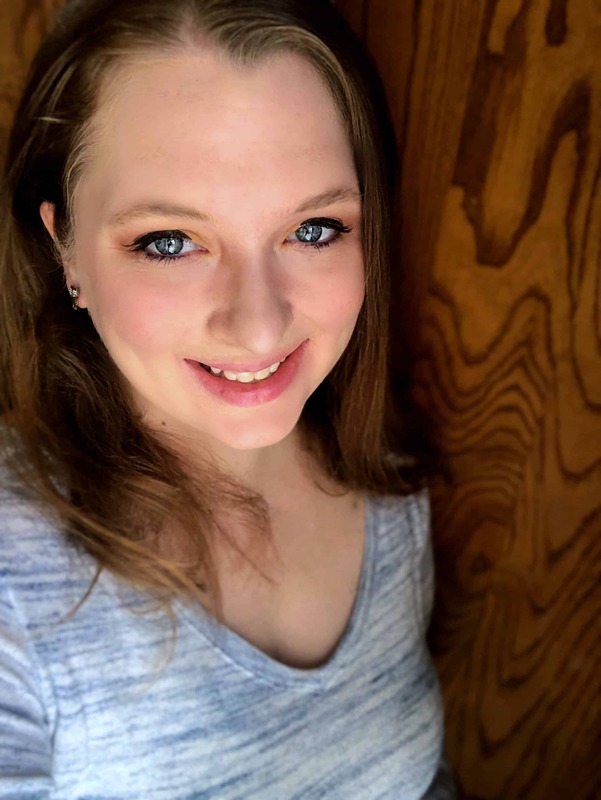 Need book ideas? Check out my garden themed preschool book list! Need help planning your preschool? 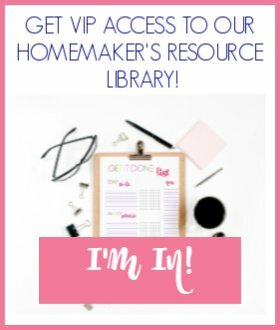 Take my free eCourse!